I have increased my mileage on my bike in an attempt to get back into touring shape, whatever that means. My cycling routes are most commonly on back roads in Yamhill County that wind past vineyards, grass farms and cattle ranches. The rolling hills are spectacular, particularly on a warm spring like day. No matter how beautiful or remote my route is, there always seems to be trash that has been thoughtlessly tossed out of a car window- or purposely dumped on the road side. The litterers are generally lazy and thoughtless. How difficult is it to place trash in a garbage or appropriate recycling bin. 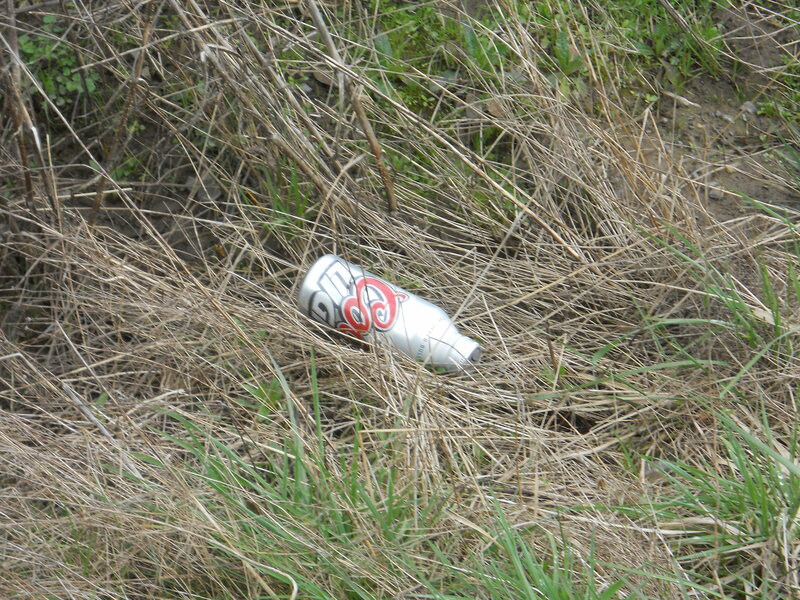 The litterers have very poor taste in beer. A majority of the beer containers seem to be Coors Light. Perhaps the good folks in Golden should start an anti-littering campaign. The litterers are at high risk for or already are overweight or obese. The laziness combined with the food and beverage choices point to this obvious conclusion. The litterers are at a high risk for chronic health conditions (diabetes, cardiovascular disease, etc)- see point number three for a rationale. It saddens me that people are so thoughtless to simply open a window and toss out their trash. It makes me mad that some people actually litter intentionally, thinking that it is someone else’s job to pick up after them. I must admit that the amount of Road Side Trash in Yamhill County is minimal especially when compared to the amount of trash I have witnessed in a developing country that does not have the infrastructure for garbage disposal. The fact that there is any Road Side Trash in Yamhill County perplexes me. We are not a developing country lacking in infrastructure for garbage removal – but apparently there are people here who are not willing to take their health and the health of their environment into their own hands.